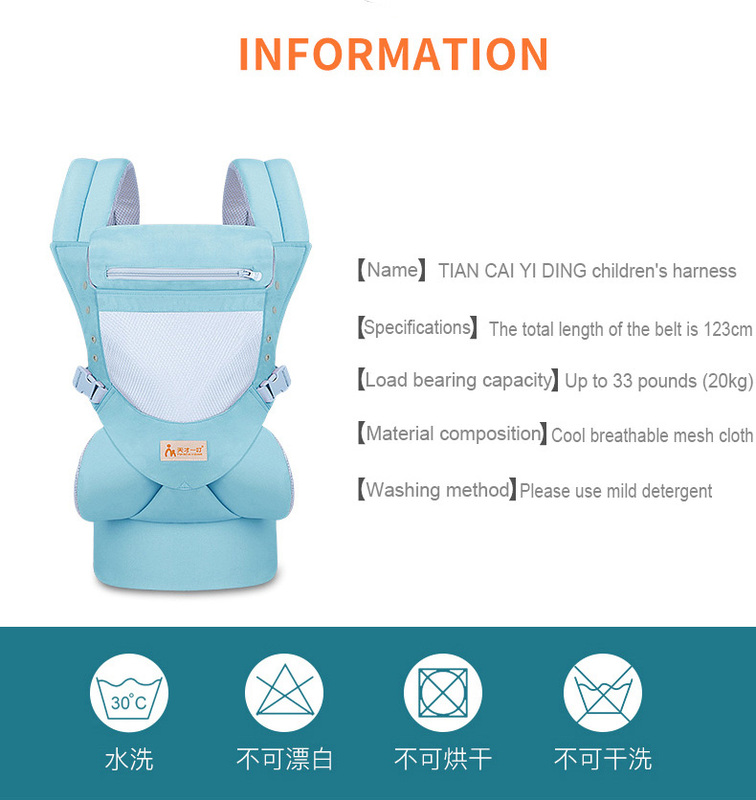 We hope that this item finds you and your family in good health. 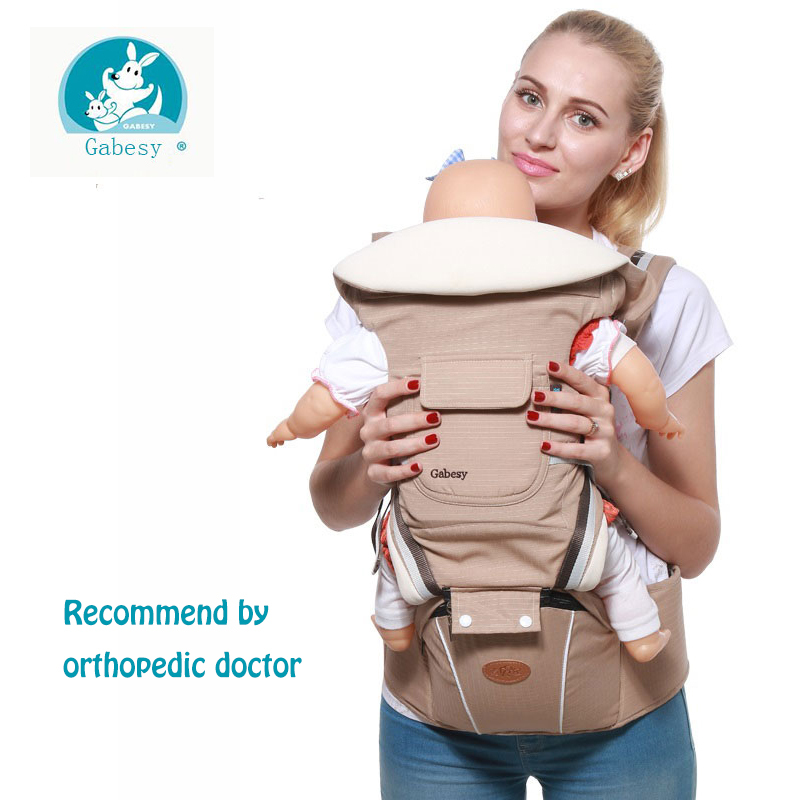 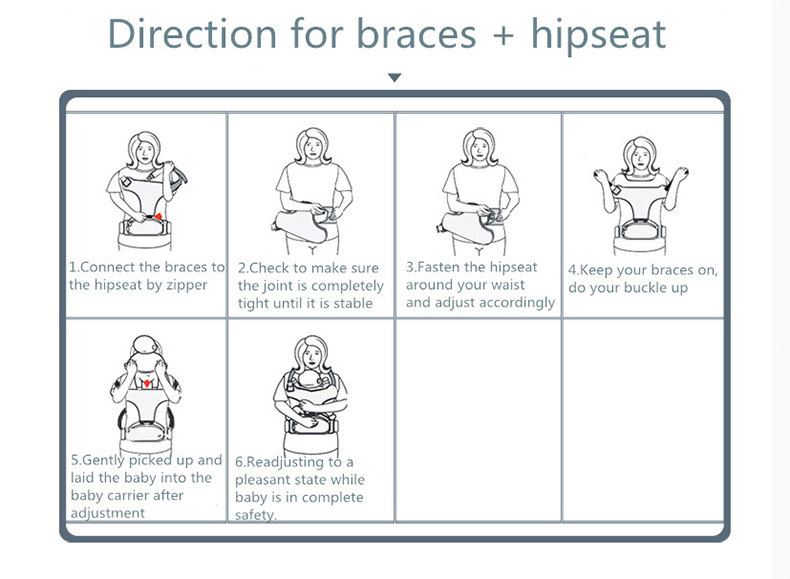 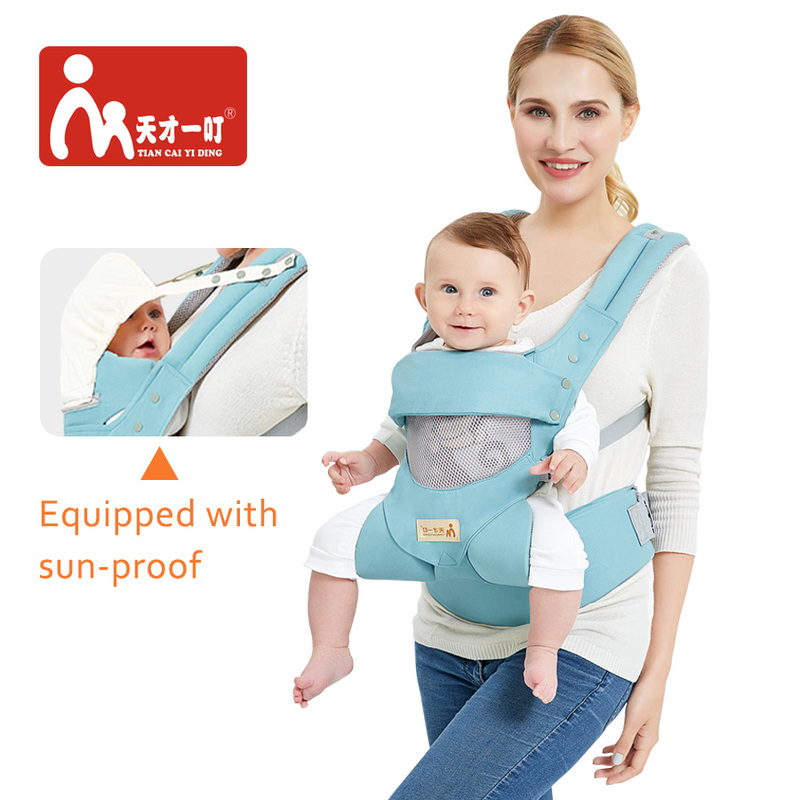 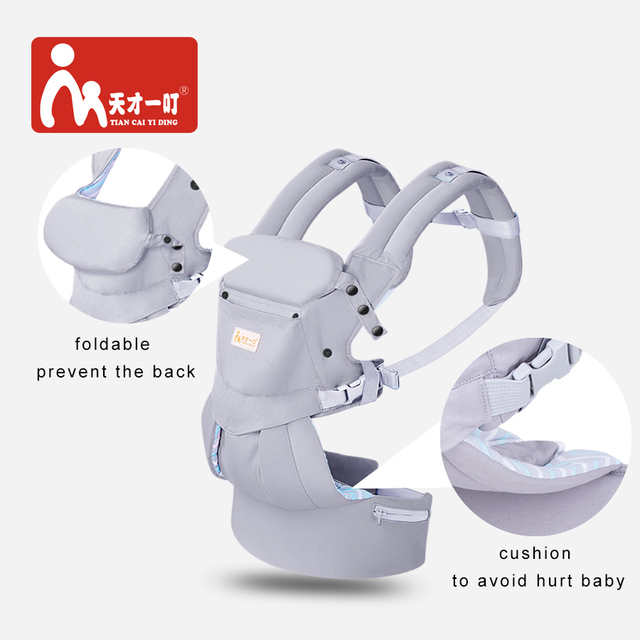 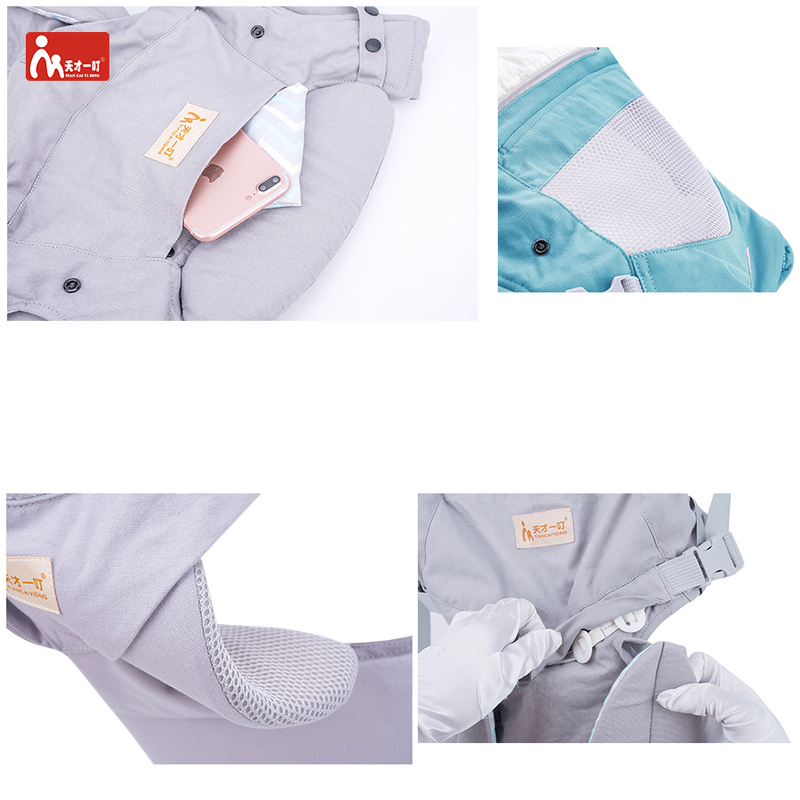 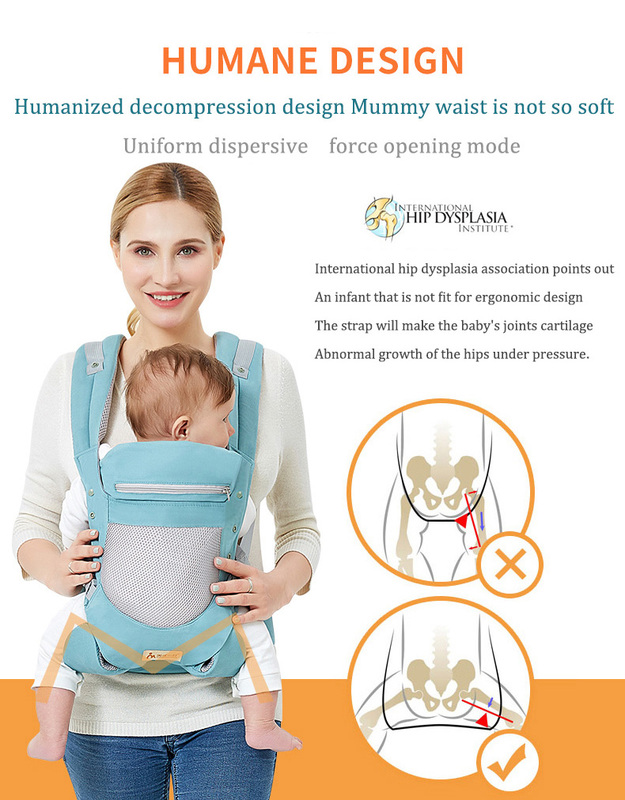 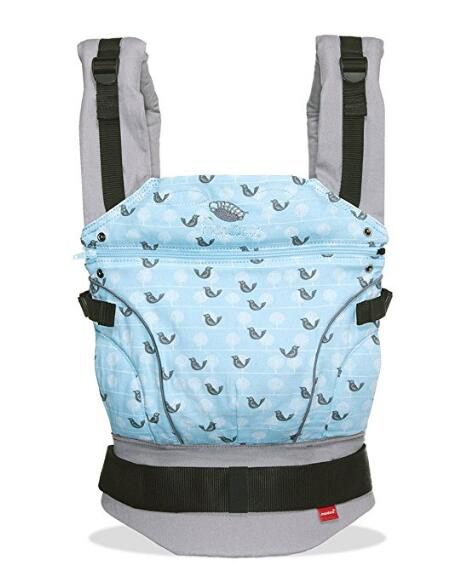 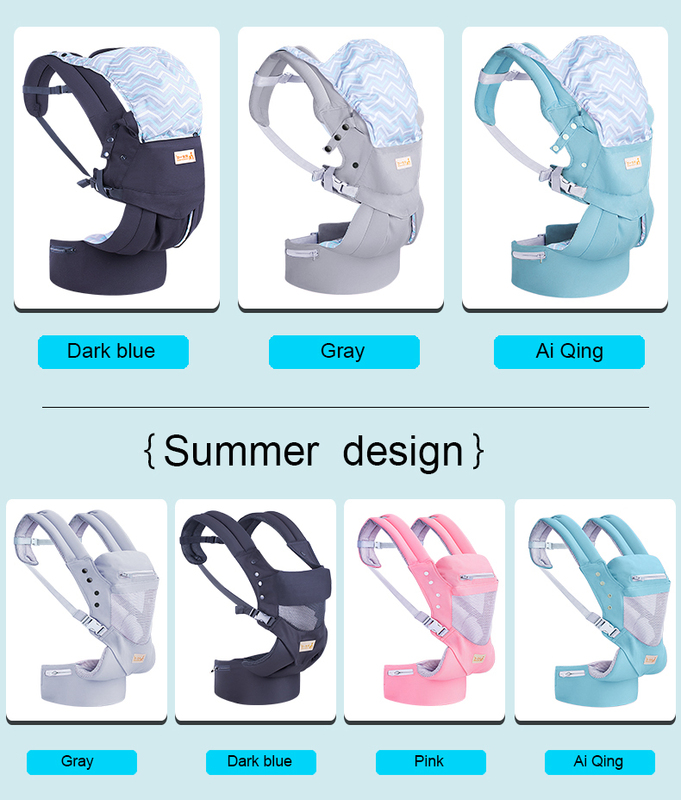 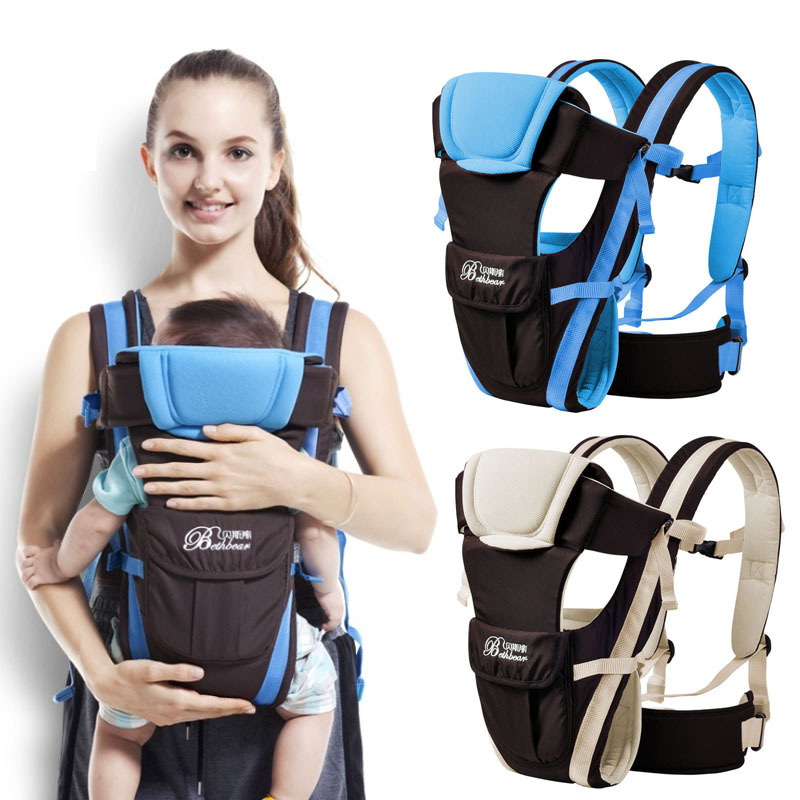 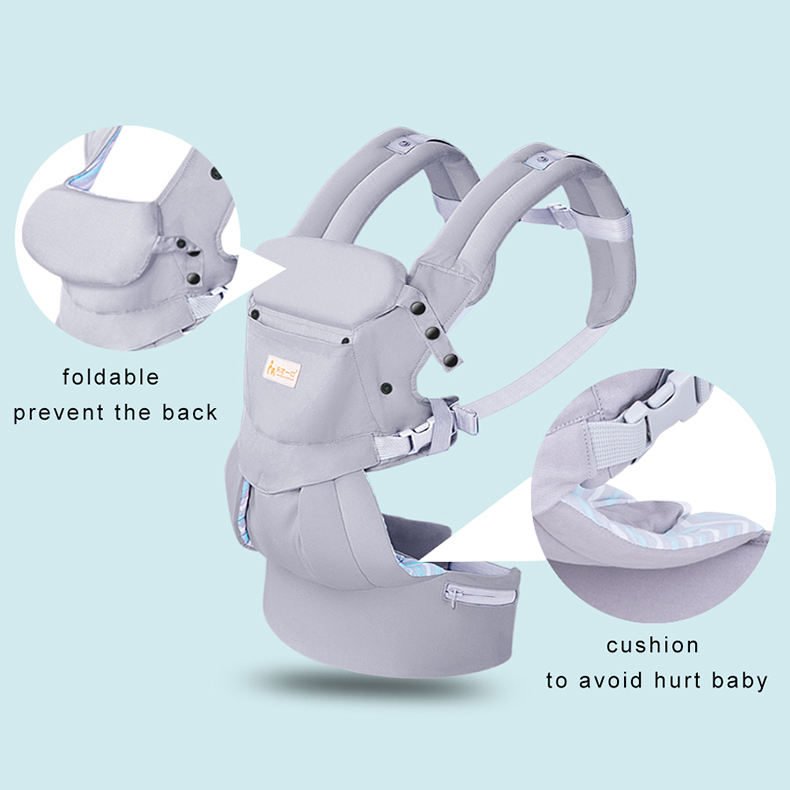 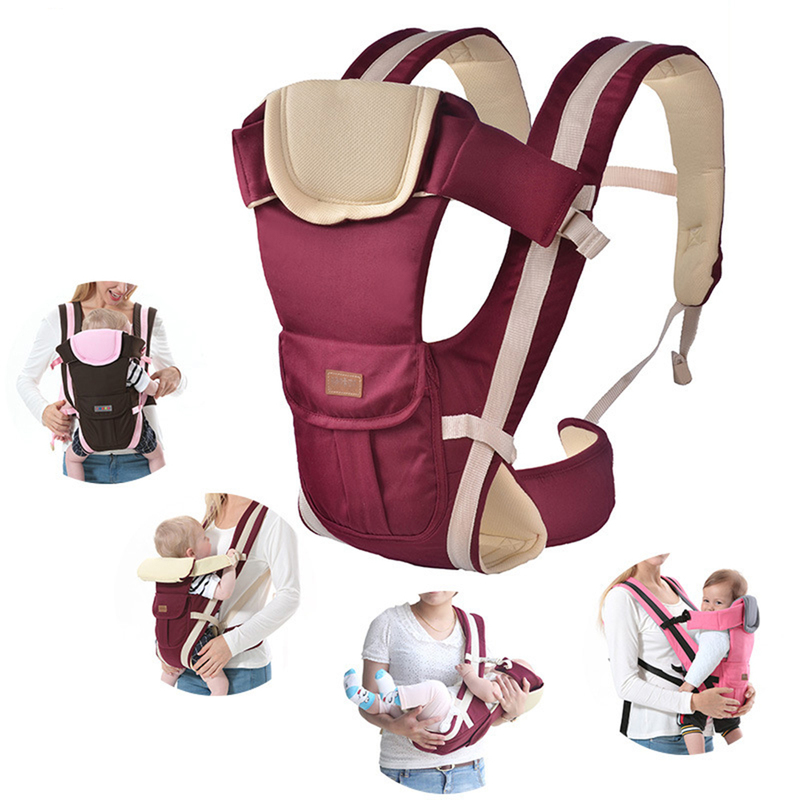 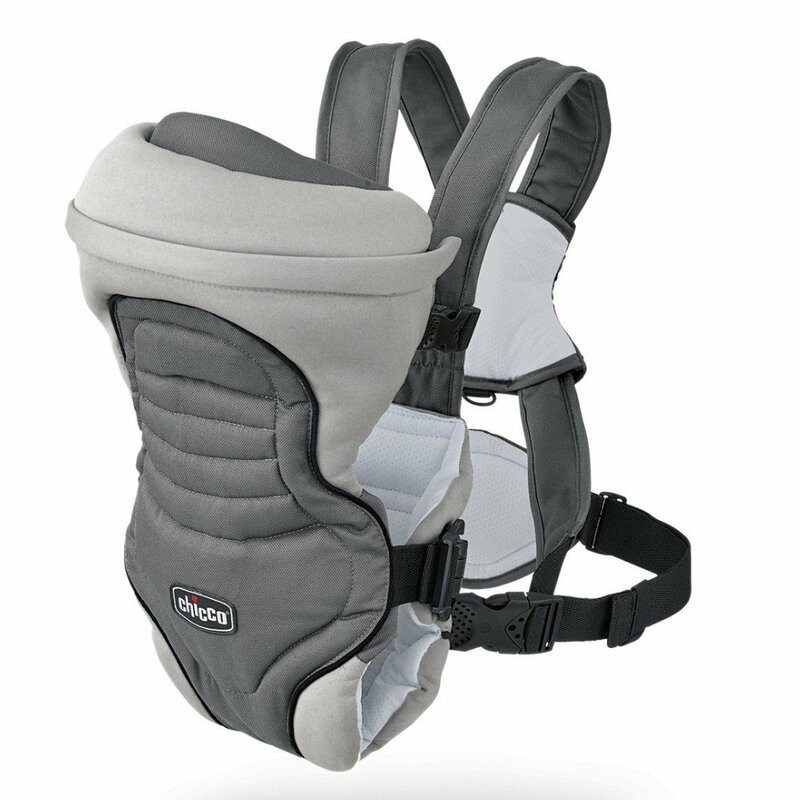 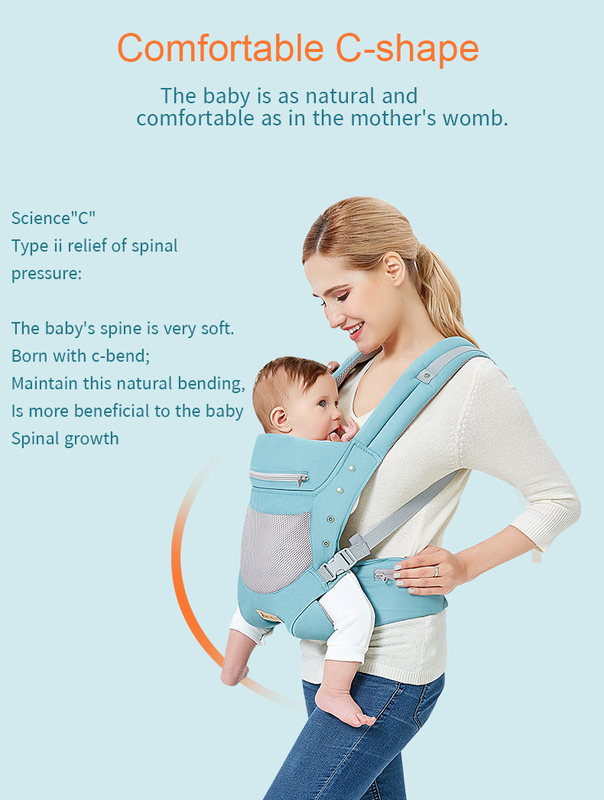 When you using TIAN CAI YI DING baby hipseat carrier,please abdomen in at first, then fasten the waist band. 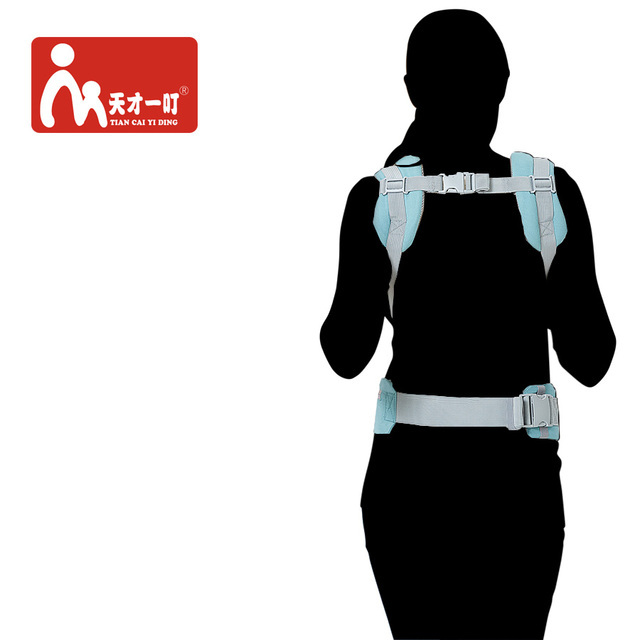 This will make the waist band be closer with your abdomen so that you will feel best comfort.